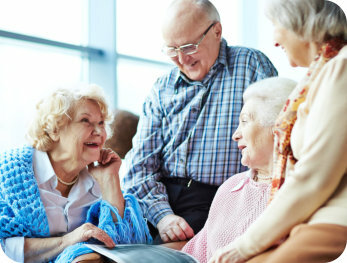 Providing you with high-quality home healthcare services so you can age gracefully in the comfort of your own home. 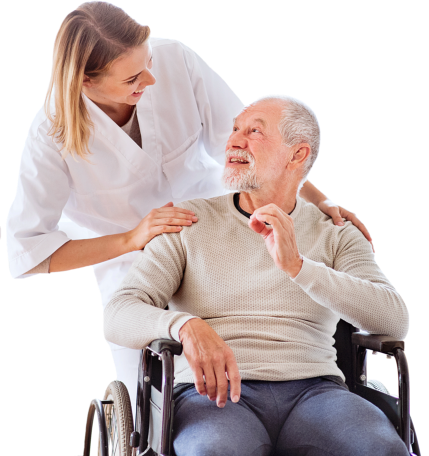 Welcome to Metro 1 Home Healthcare Service, Inc.
You don’t need to move out of the comfort of your own home to receive the health care you deserve. 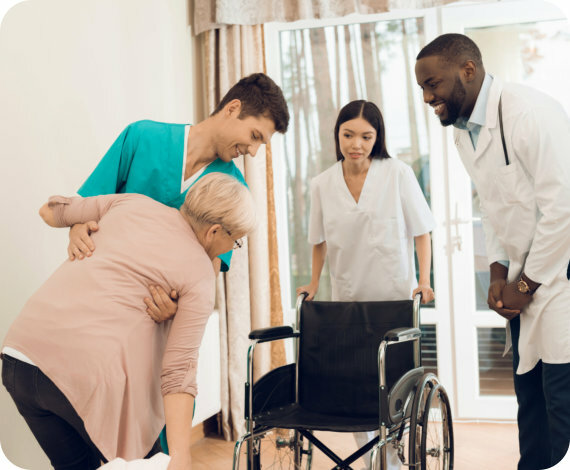 At Metro 1 Home Healthcare Service, Inc., we want to make sure that you remain at your most comfortable because we want you to live your life gracefully with dignity. Allow us to care for you and your loved ones with the various services we provide to fit your specific needs. Here are a few of the services that we offer so you can choose the right one to fit your specific needs. 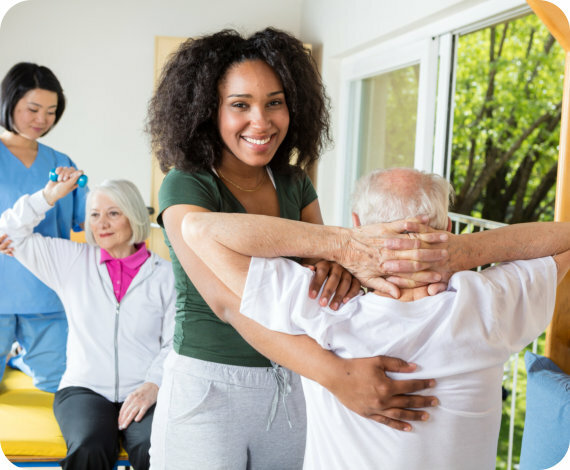 To provide the best home health care experience and to teach people to care for themselves and each other. Meet the competent staff members who will provide care for you.